'Blogging is awful, but also amazing'. 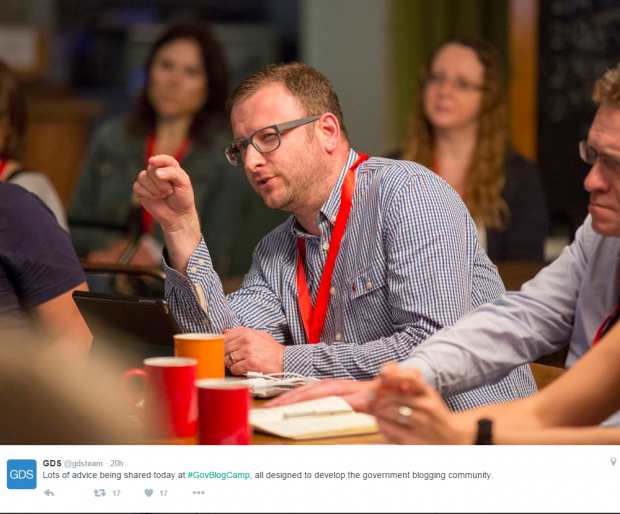 That was just one of the take home messages from The Guardian's Stuart Heritage at last week's #GovBlogCamp. it's awful as it takes lots of time and effort. 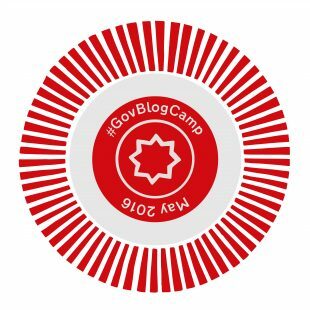 #GovBlogCamp was a great opportunity for me and some MHRA colleagues, to meet cross Government, to discuss how blogging can be put it its best use and in the Inspectorates' case to benefit you, our stakeholders. So that we make sure we keep content that is relevant to you, please do take the time to email us if there’s anything you would like us to cover via our blog. Your feedback and comments will help us continue to make it as useful for you as it can be. It's not long to go until we hit the 1st anniversary of having the Inspectorate blog and we have been looking at success stories from having this communication with you. I look forward to talking more about that with you next month.